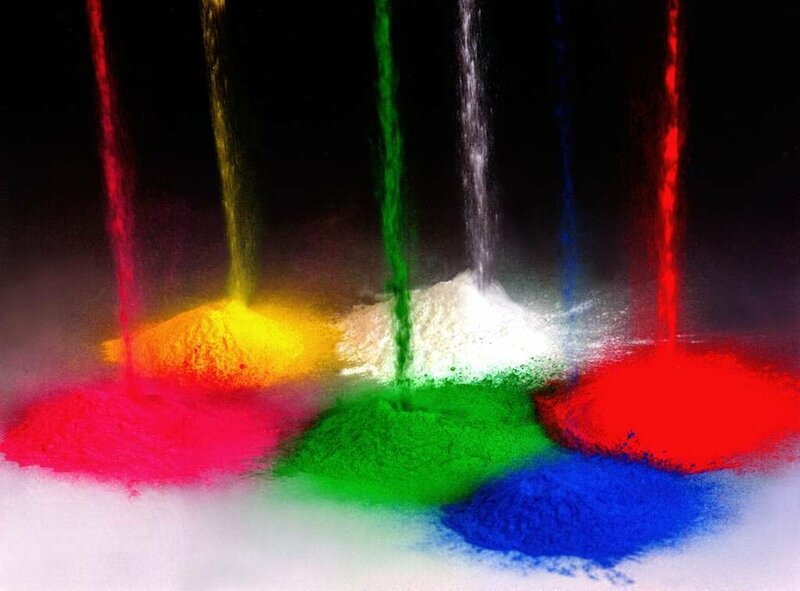 Powder coating is used for many different types of applications. Powder coat finishes are extremely durable coating available in many specialty colors and textures. 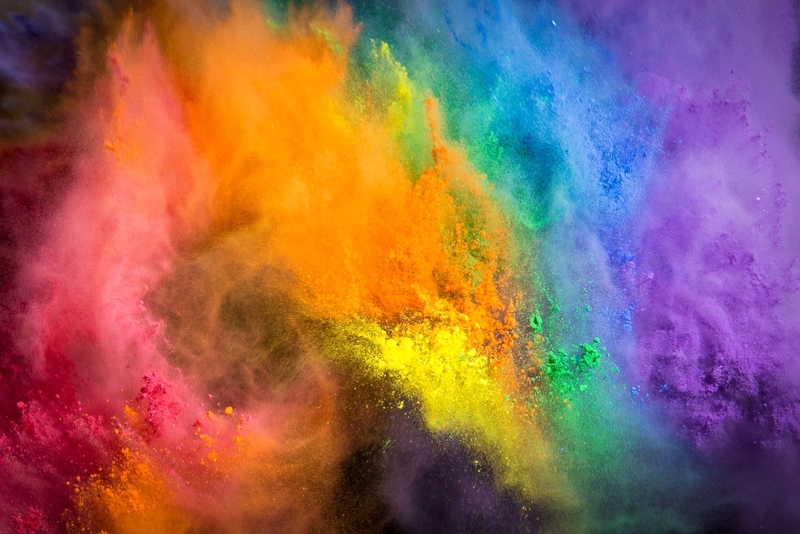 The ideal substrate for powder coating is metal. But there are other substrates that can also be powder coated using special techniques. We start with new clean metal. 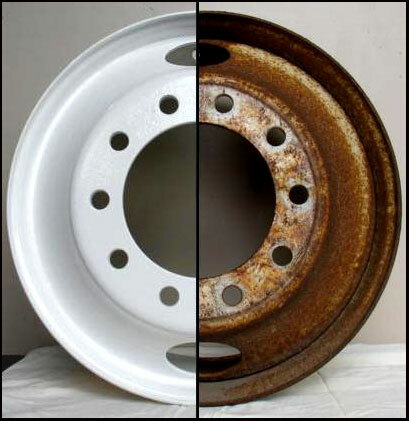 Media blasting is used for dirty or previously painted metals to clean them. Powder coat is applied using an electrostatic gun, then the piece is placed in the oven to cure. When the piece comes out of the oven and cools down, it is complete. Be sure to ask about some specialty coatings available for substrates that are not metal. Cerakote Firearm Coatings improve performance and reliability over conventional finishes. 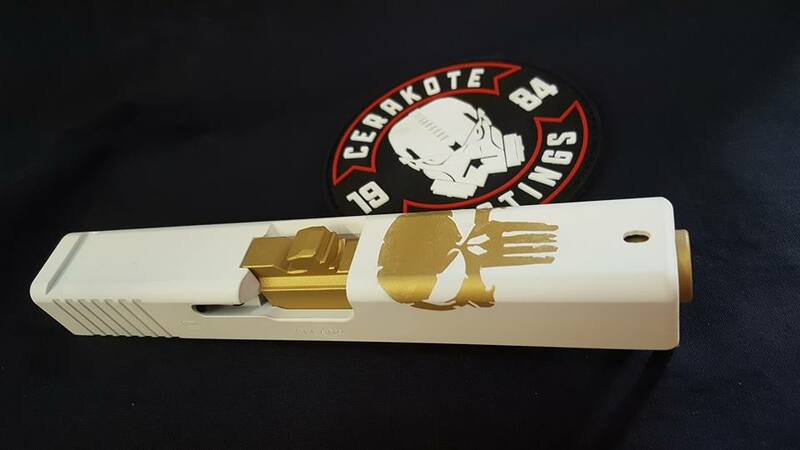 See why more manufacturers choose Cerakote than any other finish. Custom designs and colors, the possibilities are limitless. Design the firearm of your dreams. Or let us show you many designs. Tammi's Custom Coating is Factory trained and a Certified Applicator. Bring your next job to us and see the difference. Cerakote High Temperature ceramic coatings is the industry leader in high temperature exhaust coatings. 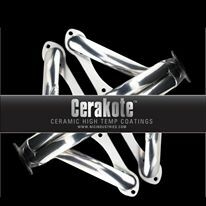 Use the Cerakote High Temperature ceramic coatings on all your exhaust parts, brake calipers, engine parts, or even your firepit. With ceramic coating that is rated up to 2000 degrees you won't be disappointed. Come to us for next project. Tammi's Custom Coating is a factory trained Certified Applicator. If it get's HOT, then Cerakote is the answer. Tammi's Custom Coating brings you over 22 years of Powder coating experience. Your satisfaction is our number one concern. We want you to be in love with the end result. We can bring you custom colors, custom design, blends, and even stencil work for custom applications. We are a "Certified Applicator" for Cerakote Ceramic Coatings. High temperature ceramic coatings that are good up to 2000 degrees. Firearm coatings that are superior to any other. Being a "Certified" applicator gives you the confidence that the job will be done right and with the highest standards. Whether it's powder coat, media blasting, or ceramic coatings that your looking for, Tammi's Custom Coating will do the job right the first time and bring you back for more. Contact us and we'll be glad to get you an estimate on your next project.